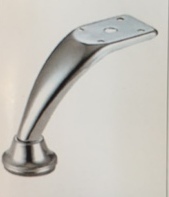 Prominent & Leading Manufacturer and Supplier from Pune, we offer Sofa Legs such as Cylindrical Sofa Leg, Sofa Corner Leg, 2 Inch Sofa Corner Leg, Hour Glass Sofa Leg, U Shape Leg, World Cup Leg and many more items. Premium Triangle Leg for Sofa. Available in 10cm and 13cm. Packing 100 pcs per box. Hour glass shaped sofa leg. 4 inch height approx. premium leg with heavy chrome polish and shine. 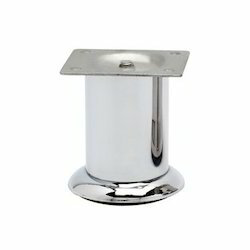 Available in three sizes 60mm 80mm and 100mm. 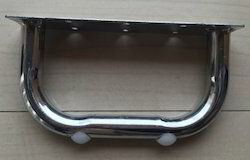 This type of leg comes in two sizes 38mm and 50mm height. 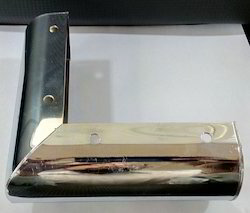 A strong and durable leg with heavy Ms material and premium chrome finish. 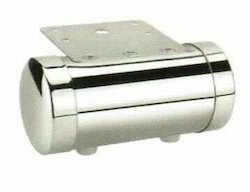 Capsule or cylindrical sofa leg. A premium design sofa leg majorly used by architects and furniture designers. We have gained appreciation amongst our clients for providing a quality range of U Shape Sofa Leg. The provided U Shape Leg are offer by a team of qualified professionals with the use of highest quality raw materials and high-tech machines. 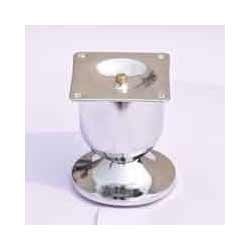 The offered product are available in different specifications as per the demands of our customers. 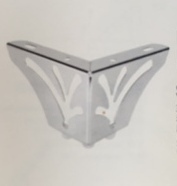 Sofa Corner L shape leg comes in two sizes 3 inch and 2 inch approx. Heavy Premium Leg. Height 5 inches approx. 40pcs per box. Heavy Premium Sofa Leg in MS. Packing 40 pcs per box. World cup sofa leg comes in two sizes 9cm and 7cm. packing is 120 pcs per box. 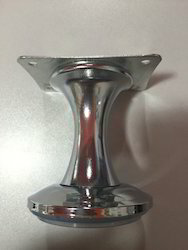 Strong and durable Sofa Leg with good quality metal. Looking for Sofa Legs ?